Relax, revive and take in the beautiful surrounds of Palm Cove. 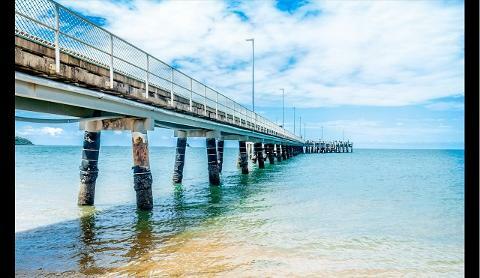 Well known as the ‘Spa Capital of Australia’ you can enjoy a pampering and tranquil day. 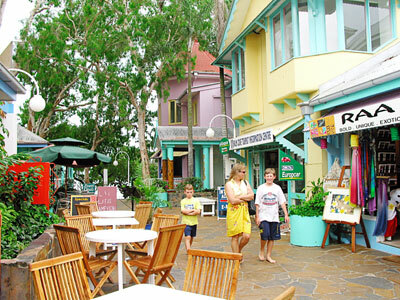 Or take in the tropical wear at the quaint boutique stores or simply lay on the beach and enjoy the sea breeze.